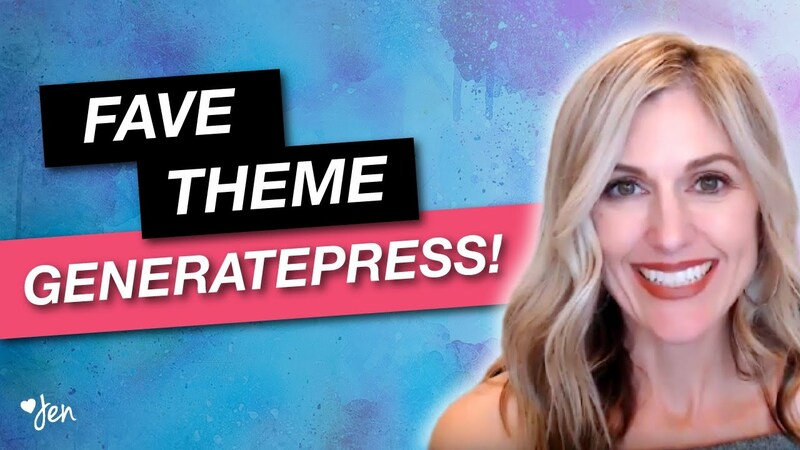 Today I give you a peek inside one of my favorite WordPress themes: GeneratePress! "Which WordPress theme do I choose?" 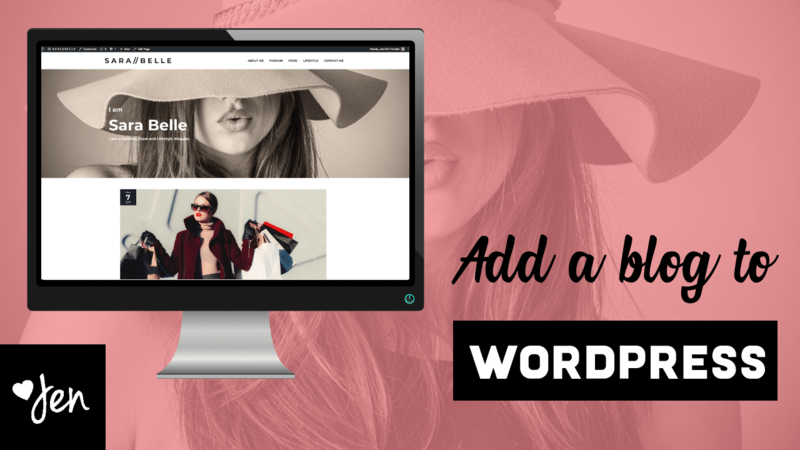 Choosing a WordPress theme can be difficult and overwhelming. 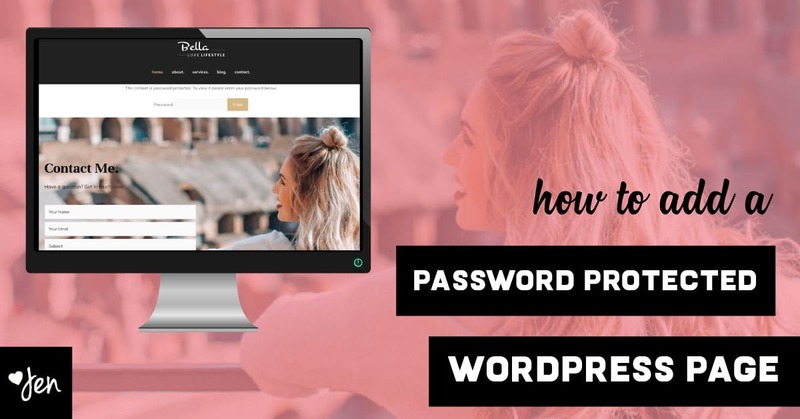 There are sooooo many WordPress themes out there that it can be hard to decide on the right one for your needs. 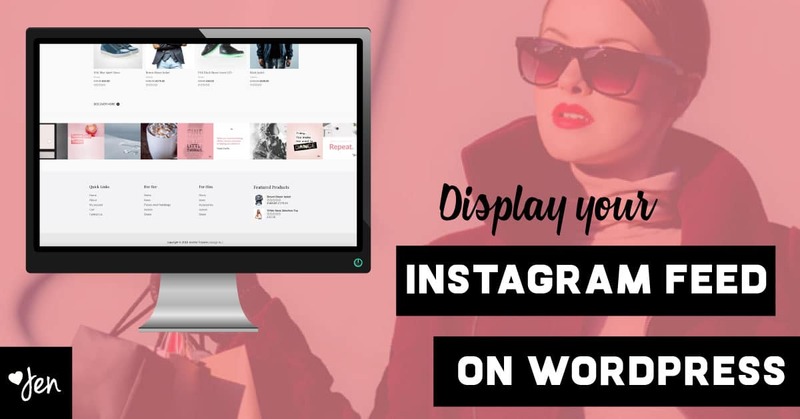 I have tried and tested tons of WordPress themes over the years and the ONE theme that I keep coming back to over and over again is GeneratePress. On the outside it doesn't look very fancy or flashy. In fact, out of the box, it is pretty generic. BUT...it's what you can do with it that makes it my favorite WordPress theme of all-time. I use GeneratePress on almost every website that I build. 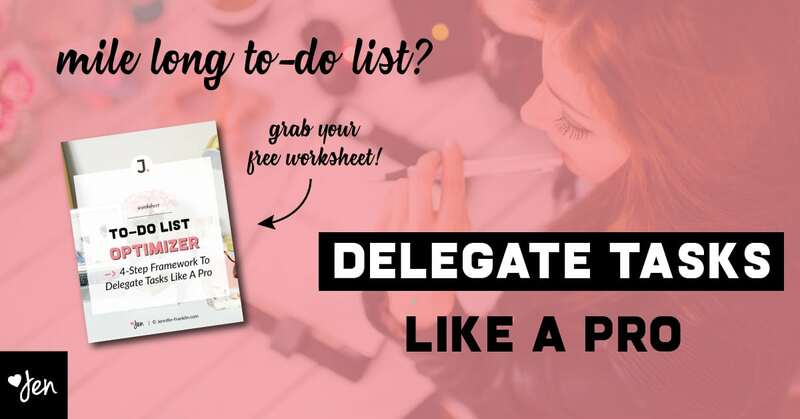 It can be customized so many ways that no two of my sites look the same. GeneratePress is by far the fastest loading WordPress theme that I have come across. 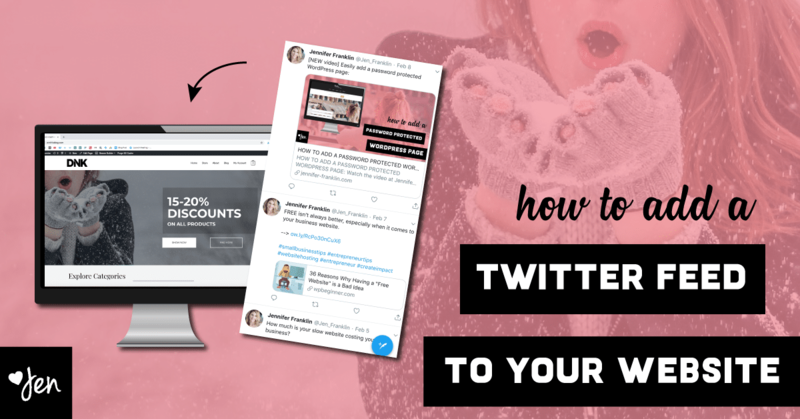 Stay away from themes that are full of extra "bloat" that you don't need. Your website visitors aren't going to wait around for your website to load and it makes for a bad user experience. GeneratePress is lightweight; it doesn't have a lot of "extra stuff" that weighs down your WordPress site. Instead, the extra add-ons are packaged up into a handy little plugin so that you can turn on or off the features that you would like to use. Love that! Over half of my users access my site from a mobile device. And that number continues to increase. For that reason alone I love that GeneratePress is mobile responsive and my site looks good on mobile devices. And the best part? GeneratePress is free! I have a feeling that you are going to love it as much as I do. Shortly after downloading the free theme I purchased the Premium GeneratePress Add-Ons. At just $39.95 it is a steal! 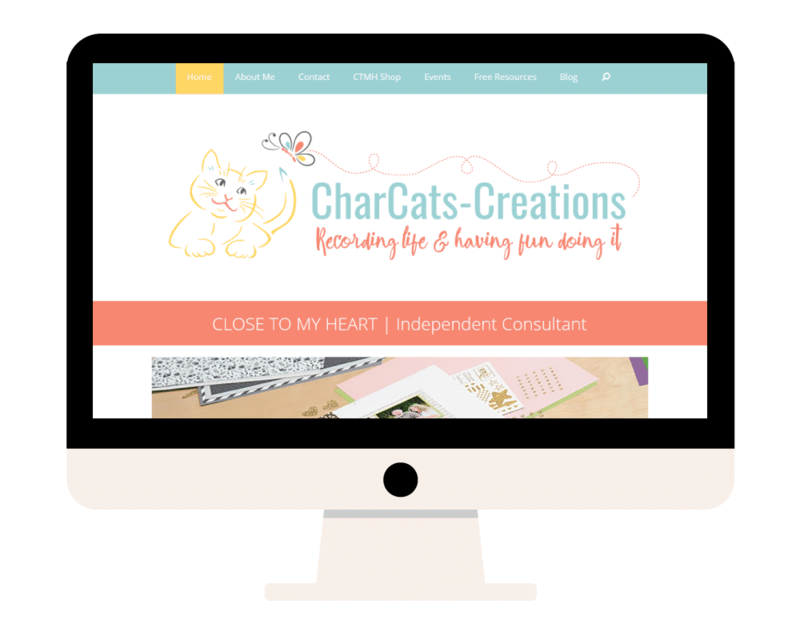 I've purchased WordPress themes with a lot less options for a lot more money. People love GeneratePress: over 1,878,036+ downloads and counting. CLICK HERE TO READ THE 5 STAR REVIEWS! 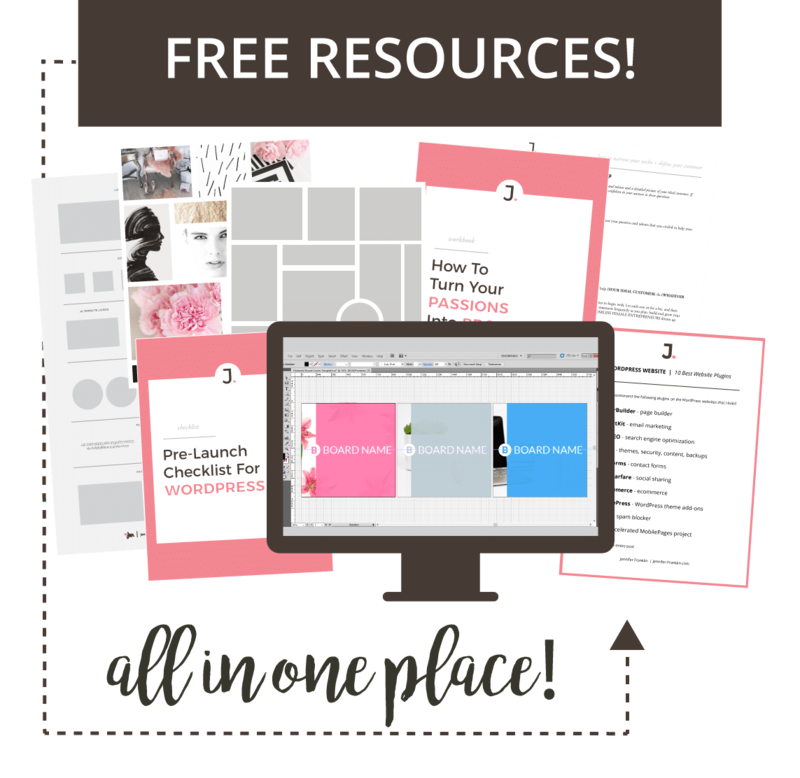 Leave me a message below and let me know your thoughts on one of my favorite WordPress themes: GeneratePress.